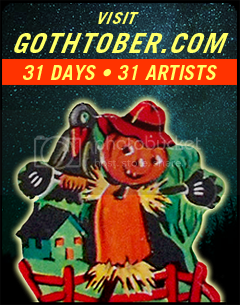 Today we bring you a selection of recipes in honor of Gothtober’s 10th Anniversary, courtesy of Countess Von Count! Click pumpkin #19 on the Gothtober Countdown Calendar and Drool your way through a superabundance of delectable dishes designed to make all of your sweet tooth dreams come true! Anyone who knows Vero Lego knows that she is an EVIL BAKER. 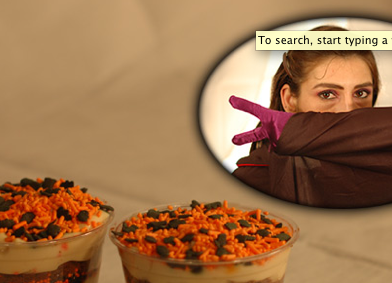 She is evil in that her creations are always creative, always delicious and ALWAYS irresistible! This year she went right off the deep end in working her tail off making a TON of crazy creepy recipes that you can print out and make yourself in time for October 31st on All Hallow’s Eve! When gentlemen in a gay bar ignore their “boyish figure” to eat home made sweet treats, you know it’s a success! Hat’s off to te chef! Also… if you notice that the Countess resembles a certain puppet vampire from Sesame Street, that’s no accident. 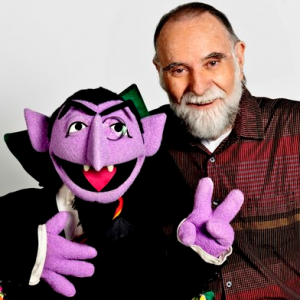 The Count, as he is known, was played by Muppeteer, Jerry Nelson, for 40 years before Jerry passed away this year. This counting piece is a lovely homage to a wonderful man, who I had the pleasure of working with in 1995 – 96 on Muppets Tonight. He was also famous for playing Dr. Julius Strangepork, Floyd Pepper (my favorite) and Kermit’s nephew, Robin. Find out more about Jerry’s legacy by visiting the Celebrating Jerry Nelson channel on YouTube. 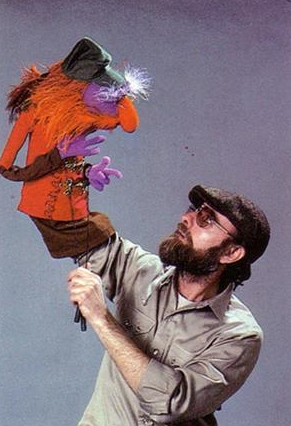 And you can read an essay by Jerry about his career here a the Muppet Wikia.